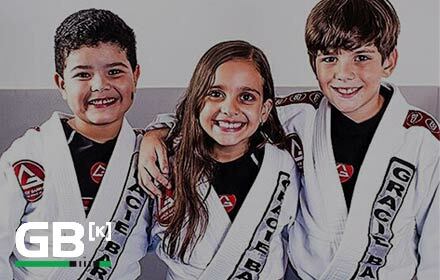 Professor Roberto “Tussa” Alencar is one of the owners of Gracie Barra Santa Ana, and head instructor of both Gracie Barra Santa Ana and Gracie Barra New Mexico. With over 16 years of experience in Brazilian Jiu-Jitsu, Professor Tussa has been teaching since he was a purple belt 10 years ago. Having a lot of enthusiasm, professionalism, and determination, he is growing a huge army of BJJ practitioners across California and New Mexico. 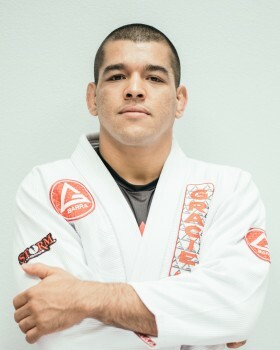 Besides his career as a Professor, Roberto Alencar has earned many titles as a competitor including 4 time NO GI world champion, 2009 NO GI absolute division World Champion, 2012 Heavy weight Pro League Champion, Pan American Champion, 2 x World Runner-up, and two time Brazilian National Champion.